If you were wondering about search engine optimization for law firms this video may be for you. 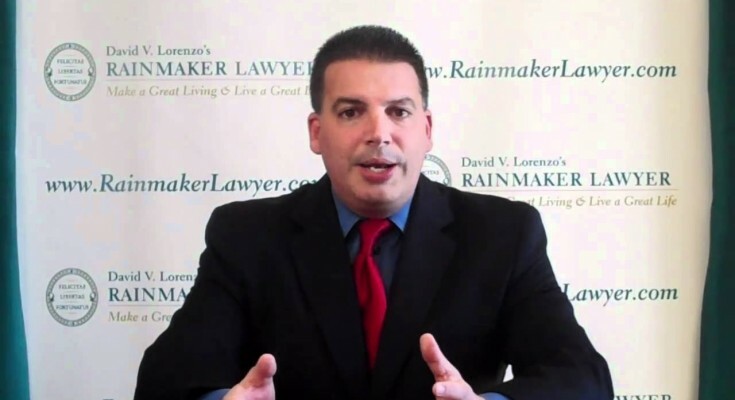 In this video legal marketing expert, Dave Lorenzo pulls back the curtain on search engine optimization. 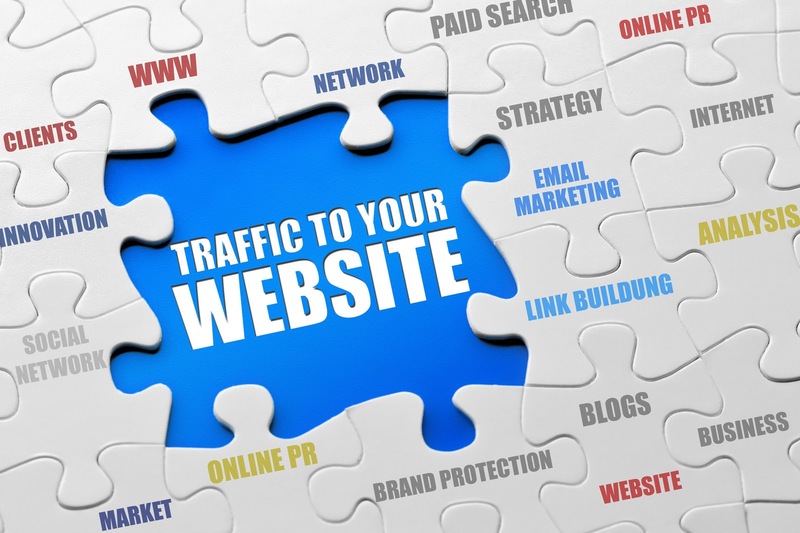 He gives you all the basics so you can have an educated discussion with your webmaster of anyone else who tells you to hire them to get on the first page of search results.